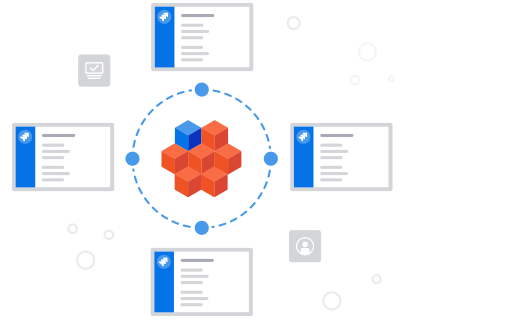 Configuration Manager for Jira enables the move of Jira projects between instances containing all their configuration elements, including issue data while preserving all its original history, Agile data (e.g., sprints, reports, rankings) and links. 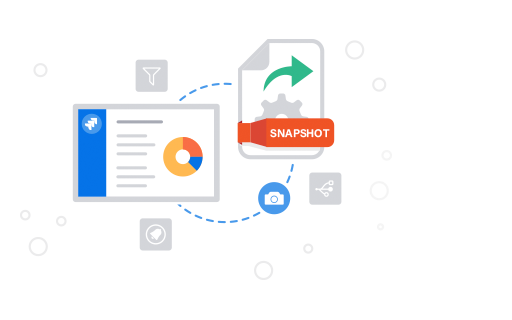 Capture the entirety of your Jira project(s) or your system into a self-contained, portable configuration snapshot that can be deployed on any Jira instance in the world. 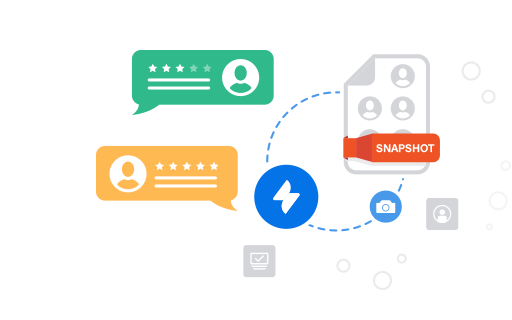 The snapshots are always forward compatible, and CMJ handles all upgrade logic, without the need for manual XML manipulations or XSLT transformations. 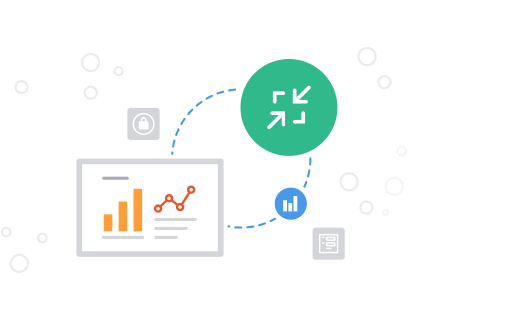 A Jira Service Desk snapshot, similar to its Jira alternative, includes the standard project configuration, Jira Service Desk-specific configuration, and (optionally) issue data. 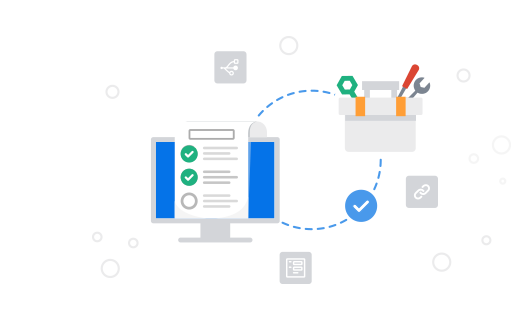 The Jira Service Desk integrated support covers the entire spectrum of configuration and data types and ensures their error-free deployment. 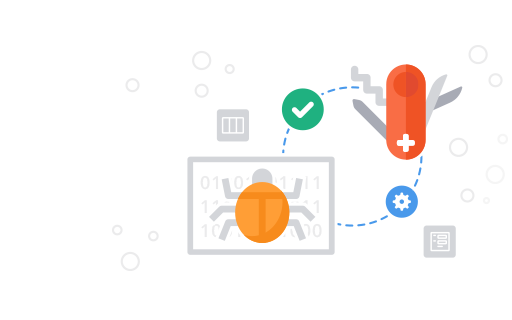 Before introducing changes to your production system, Configuration Manager performs a comprehensive change and impact analysis enabling admins to review and make sure only desired changes are introduced. Additionally, administrators gain visibility into what other projects might be affected by these changes. 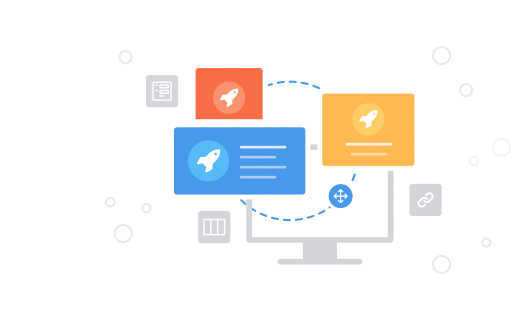 The Power Admin tool enables you to quickly and safely locate and configure Jira configuration elements by providing a powerful search and filter mechanisms with full usage, dependencies, and change impact information for each configuration element. Configuration Manager has a roll-back model that prevents changes to be deployed in the event of an error. As a result, only working and validated by the administrator configurations are deployed. 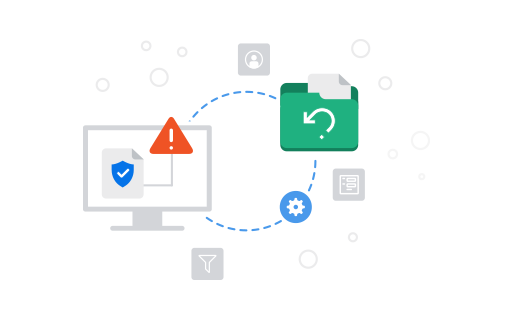 Configuration Manager’s built-in Integrity Check feature provides you with the ability to find and resolve any errors that occur in the configuration of your Jira server, regardless of the size and complexity of the instance. 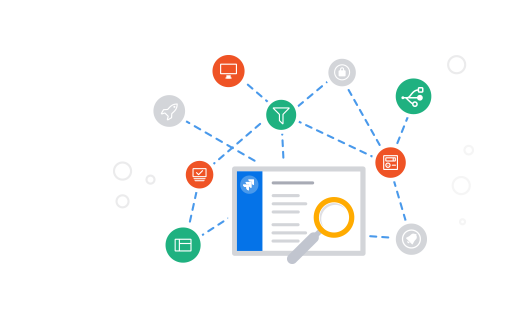 A detailed audit log records every change made to the configuration, thus ensuring that you can introduce thousands of changes while remaining compliant. Configuration Manager’s built-in Integrity Check has an added feature which enables admins to quickly fix the most common problems encountered during an Integrity Check analysis. When encountering an error, fix actions (e.g. edit, delete) appear in the error details of each identified error, thus enabling admins to quickly resolve them. For example, if the Integrity check detects a board referring to a missing filter, the Quick fix feature will enable a quick fix action to delete the identified board. “We have been using Configuration Manager for a critical Jira consolidation project recently.